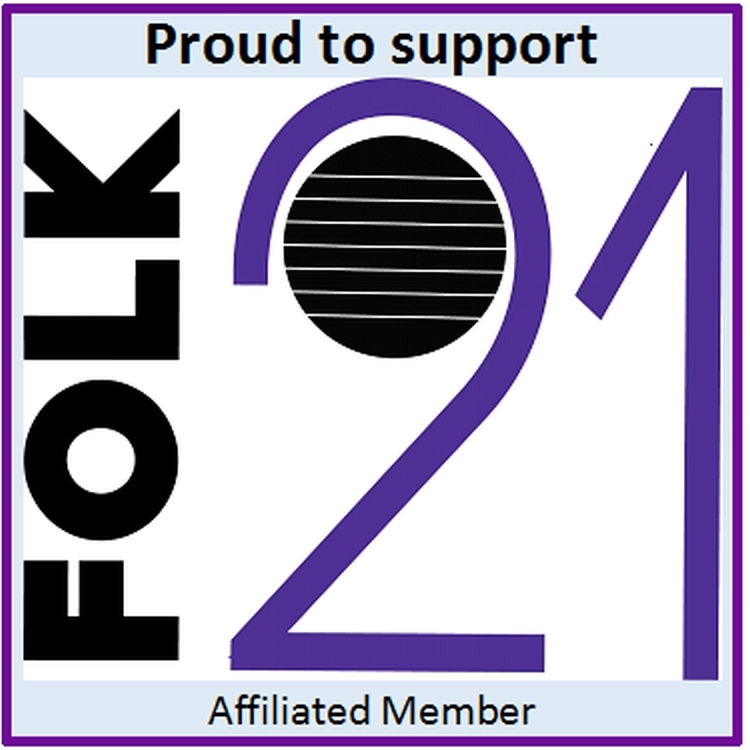 Welcome to the Lyceum Folk Club of Newport Newsletter Page. This year's roster of guests are now confirmed, and soon we will start planning our guests for next year. Pilgrim’s Way and Vicki Swan & Jonny Dyer kicked the New Year off in style. Don’t miss Tredegar House Festival - We are hosting The Morning After on Saturday 11th May. For questions, comments, or to request additional information about the club, go to the Contacts page to communicate directly with our team.